Made of premiun Acrylic, Clear and easy to clean. Organizing makeup brushes, lipsticks and other cosmetic. Fashional new makeup brush holder with pearls, many color for pearls, pink, white, purple, rose red, and mix pearls color is available also. 1, Material, made of premium quality acrylic, the acrylic materail is imported casting type, that is top grade. The acrylic with high transparent, we call " plastic queen", looks high end. And the clear acrylic can be cleaned easily. 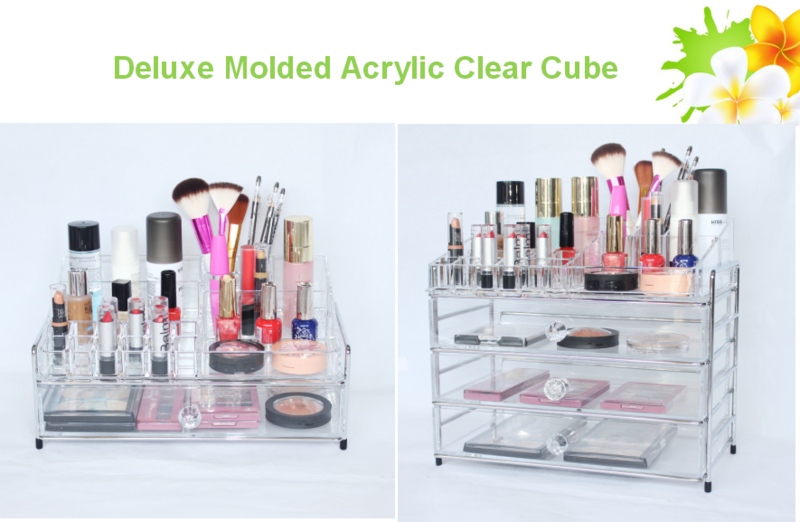 2, Multi-purpose, the clear acrylic holder can sort your all brushes, and the dustproof lid will protect your makeup brush from dusty. 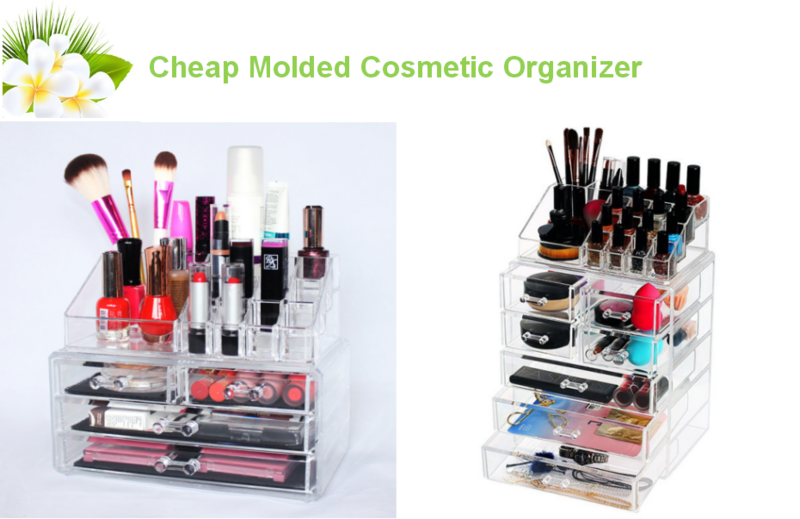 And it can organize your lipstick, skincare and other cosmetics. 3, Pearls, the display holder with 700pcs little pearls, the pearls color you can choose, we have white, pink, rose red, green. You can ask mix color pearls also. 1, The crystal clear makeup brush holder made of 3mm thick high quality clear acrylic, the high transparent material let she deluxe. 2, She can storage your lipsticks, brushes, lip liner pencils, etc. 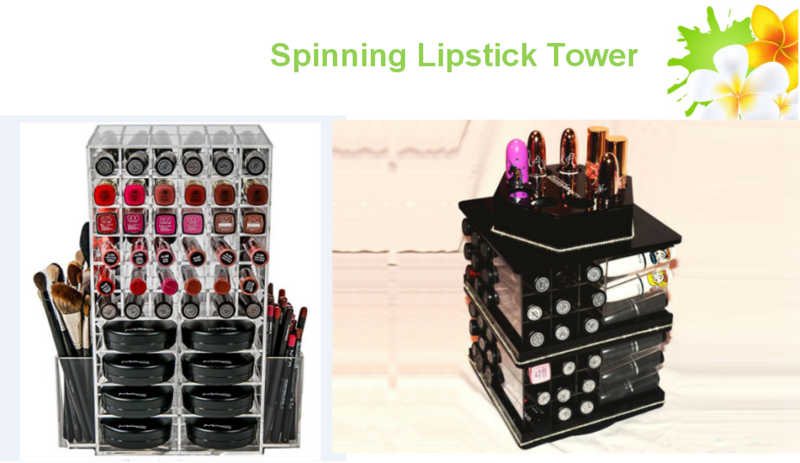 If you keep one, it will be useful to sort your makeup table. 3, Single compartment with flip top, colorful pearls into it. The simple and morden design can match any decoration. Size 100W*100D*210Hmm , If you need other size brush holder, we can customize for you. Design Give us an idea, we will get back you a perfect product. Please advise your requirements, our designer will help finish it. Color Clear, black, white, neon color is regular color, our warehouse have in stock, after you placed the order, we can start mass production as soon as possible. But if the color you need is special, we would like to customize for you also, but the acrylic material ready time need one week. Delivery time 100pcs 10 days; 200pcs 12 days; 500pcs 15 days. If your need is urgent, please advise your leadtime, we would like to push your order and catch your time. 4. 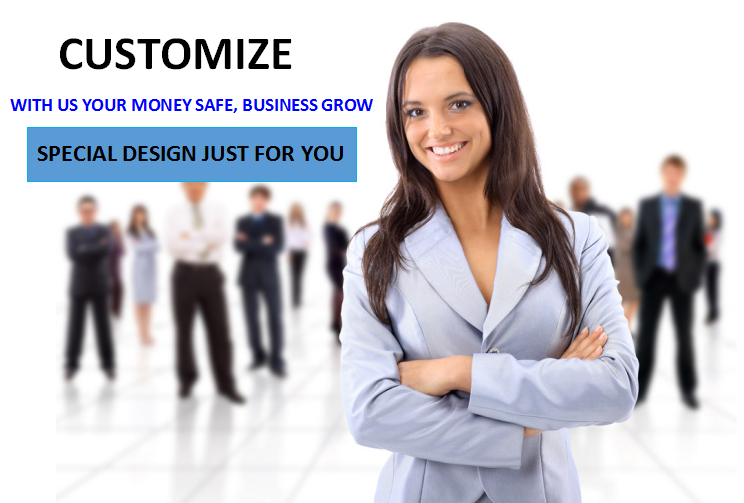 Our design team always visit foreign webiste, our customers website, competitors website to get idea of trend. They always attend home decoration & gift & houseware shows to get more idea. 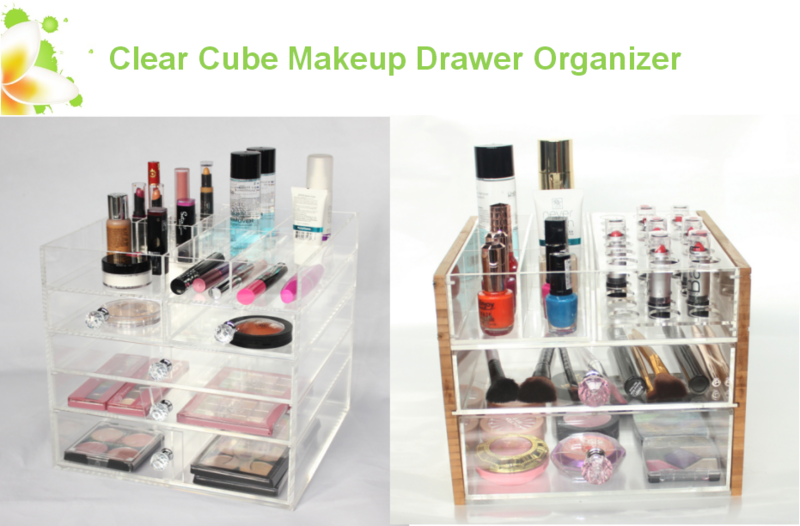 So our design team develops 10 items acrylic makeup brush holder each month to meet our customers need. If clients comments good, we will push that design. 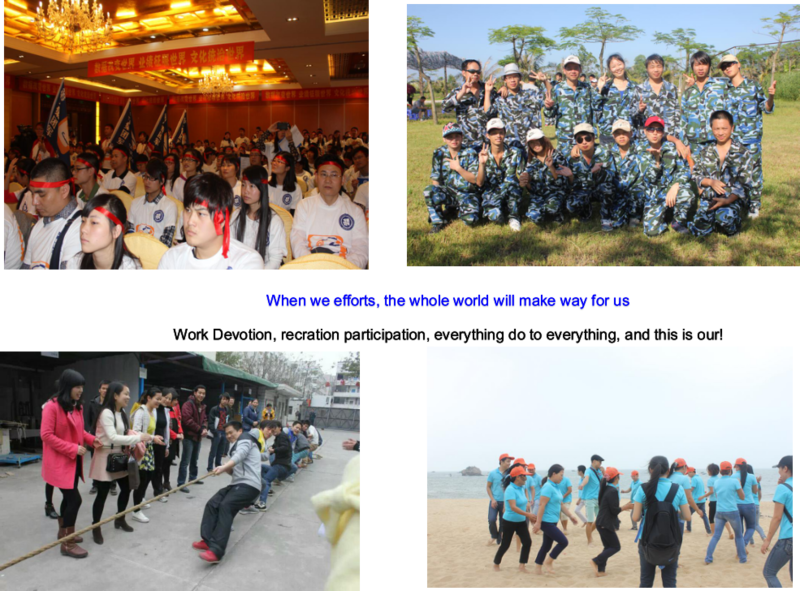 And we also get much advise, we will discuss it, then put it on our products. 3. High quality is our culture. and is our biggest advantage. 1, After cleaned the display holder, we will wrap an film on product, that will protect the display from scratch, and keep it clean. 2, Then we will put the 2 foam on the display 2 side, the foam is 25mm thick, it is very strong to protect the product from broken. 4, The carton box, 16pcs inner box will be put into one carton box, the carton box is 5 layers also. 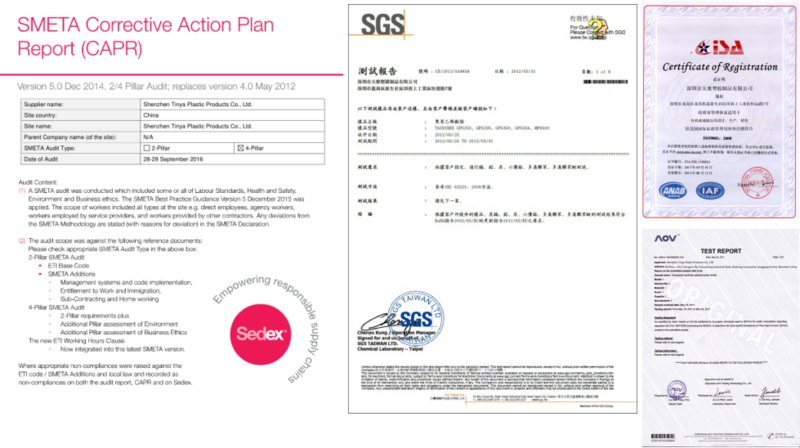 The carton box will be printed your company name, item name, gross weight, net weight, carton dimension and fragile label. 3. How long expect to get my sample? For simple sample, always 2-3 days. 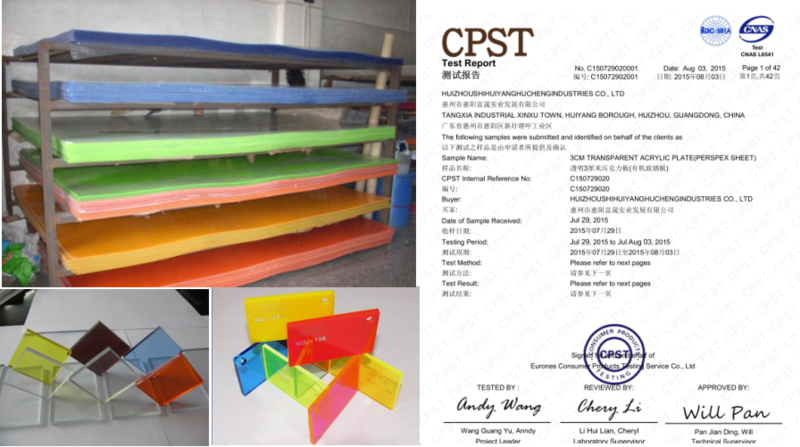 If the sample is large and is floor stand, always 4-5 days. If the sample with LED light and UV printing, need about 7 week. 4. You are trade company or direct manufacturer? May we visit before order? 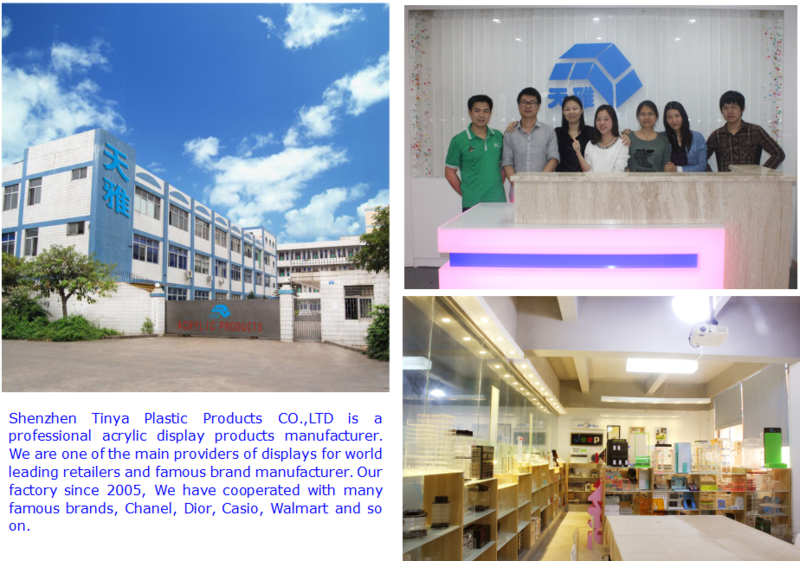 We are direct factory definitely, our factory since 2005, we are in Longgang Dist., Shenzhen, welcome to visit our factory, we would like to show our sample room and workshop to you. 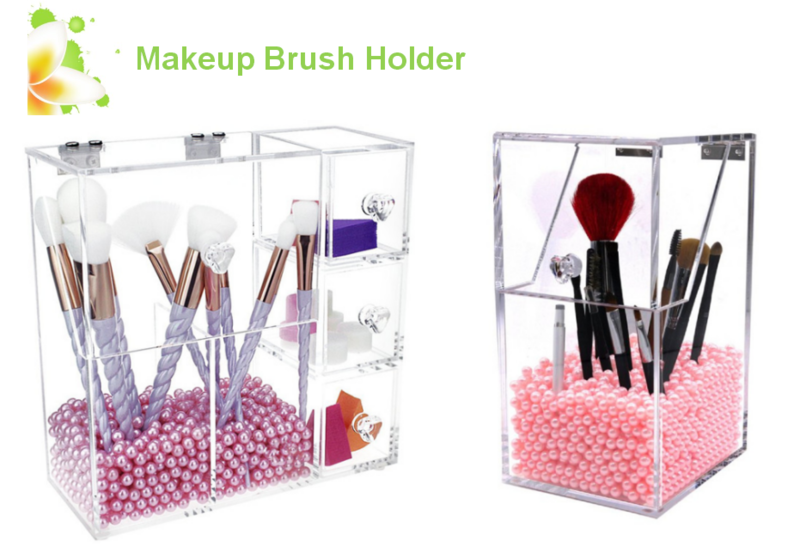 If you are interested in our Acrylic Makeup Brush holder. Please contact us any time, we will reply you within 24 hours.